A very warm welcome to all our customers and browsers from the management and staff of virgotyres.com. Our aim is to provide an efficient and cost effective online service for the sale and distribution of motor tyres. In the interest of transparency, fairness and legal obligation, we hereby set out our terms and conditions under which all clients automatically accept when using or purchasing tyres or motor products from virgotyres.com. We strongly advise you to read these terms and conditions carefully as you will have to agree to same as a condition in placing an order on this website. These terms and conditions are only provided in the English language. Payment for goods and products ordered from virgotyres.com shall be made online at the time of you the customer,placing your order. Payment shall be made by paypal, credit card, debit card or any other alternative financial transfer method agreed in writing by both parties. All goods remain the property of virgotyres.com until payment is made in full. All payments shall be in Euro’s unless otherwise clearly stated. Payment is an inclusive amount accounting for the ordered product, all vat liabilities and delivery. A confirmation e-mail will confirm all orders, customer details including contact details, delivery details and vat invoice for goods ordered. Virgotyres.com fully reserves the right to fulfill or refuse all orders with unpaid orders automatically deleted after 5 working days. 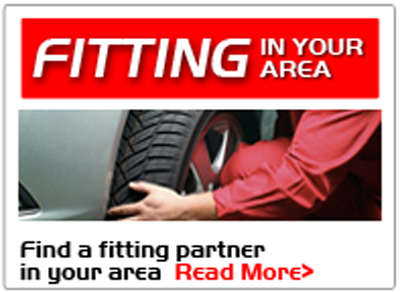 At virgotyres.com, we aim to provide an efficient, free and professional delivery service. 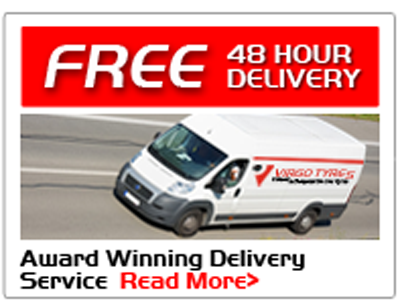 Normal delivery time will vary from 24 to 48 hours, with virgotyres.com endeavouring to deliver your order within 5 working days subject to tyre availability at your time of ordering. In unforeseen circumstances due to natural disasters, force majeure or other exceptional circumstances outside of our control, deliveries could take longer than specified resulting in a longer delivery time and in these exceptional circumstances,virgotyres.com cannot accept responsibility. You the customer or a person acting on your behalf will be required to sign the delivery docket at the time of delivery. This will act as proof of delivery and signify your acceptance and agreement of the products ordered and that the said products are free of any faults or defects. An e-mail address must accompany all orders allowing communication and delivery of relevant paperwork. When you place your order online, you will also be requested to make payment concurrently. On receipt of payment, the said ordered goods will be delivered to the specified and requested address. On delivery, we request the customer to examine the said goods and confirm by way of signature their acceptance and confirmation as the actual goods ordered and further confirmation that the goods are free of faults and defects. If for any reasonable reason due to wrong product or defects the said goods are not accepted by the customer, the delivery driver will note and detail the complainant and attain further contact details and return the goods to the virgotyres.com depot. Under detailed examination by virgotyres.com staff, if the said goods are deemed to have been something else other than what was ordered or are found to have a defect or fault, replacement goods will be dispatched as soon as possible subject to availability. Otherwise, a full refund will be made if so requested by the customer. If for any reason you the customer find a fault with your product within a period of 14 days after delivery, you are fully entitled to contact virgotyres.com via the dedicated e-mail address form and thereon your complainant will be dealt with promptly and efficiently by virgotyres.com staff. Virgotyres.com will also supply you with a delivery address where the said products should be sent for examination and complainant analysis. Delivery costs for goods returned in this instance by the customer shall be borne by the customer. If for any reason whatsoever, a satisfactory outcome to the said complainant is not achieved by both parties, an independent party will be invited to arbitrate on the said dispute and their findings and recommendations will be final and binding. 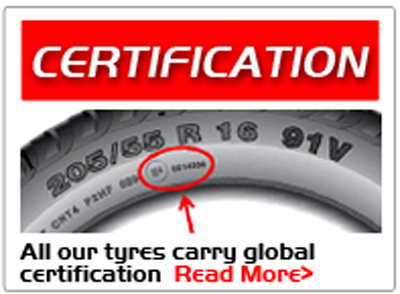 As virgotyres.com is a distributor of rapid tyres and not the manufacturer, a period of not more than 13 weeks will be deemed reasonable and acceptable to both parties to carry out due diligence and necessary professional examination of the said goods. We furthermore state and confirm that we virgotyres.com are under any circumstances liability or responsible for any losses outside the actual cost of the said goods including business income, wages, goodwill or any other unforeseen revenue. In accordance with our terms & condition, all content, graphics, logo’s, pictures , layout, images and text on this website is solely and exclusively the property of virgotyres.com Any unauthorised use or copy of this content is forbidden and unlawful. We also confirm that images used in this website are for illustrative reasons only and as a result, tyres could look different in reality. All rights reserved. Thank you for taking the time to review our terms & conditions.